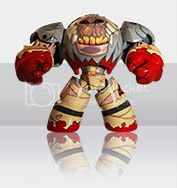 Blizzard just released a collection vinyl figures named Noobz which they claim is the next generation of unstoppable and totally customizable collectibles. These figures have one mission and one mission alone, to dominate that display shelf and look good doing it. 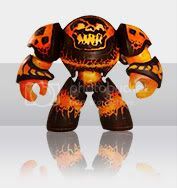 Each vinyl Noobz is about 6" tall and comes with Blizzard inspired designs like the Ragnaros figure on the left. 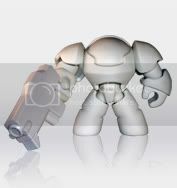 There's also a blank figure that you can customize to whatever you want. 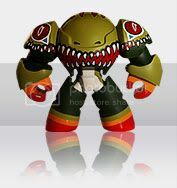 The figures after the break are the winning designs from Blizzard's Employee design-your-own-noobz contest. They're cute and all but are they worth 30USD or about 1,500PHP of your hard earned, blood and sweat cash? And yeah, don't forget about the sipping fees.